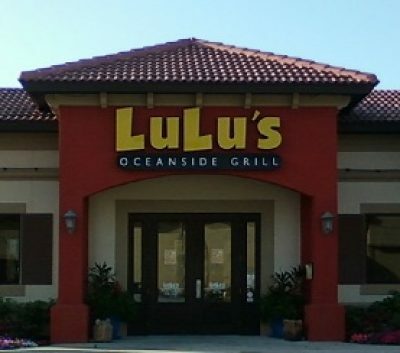 LuLu’s Oceanside Grill – Great Food With Beach Vibe! 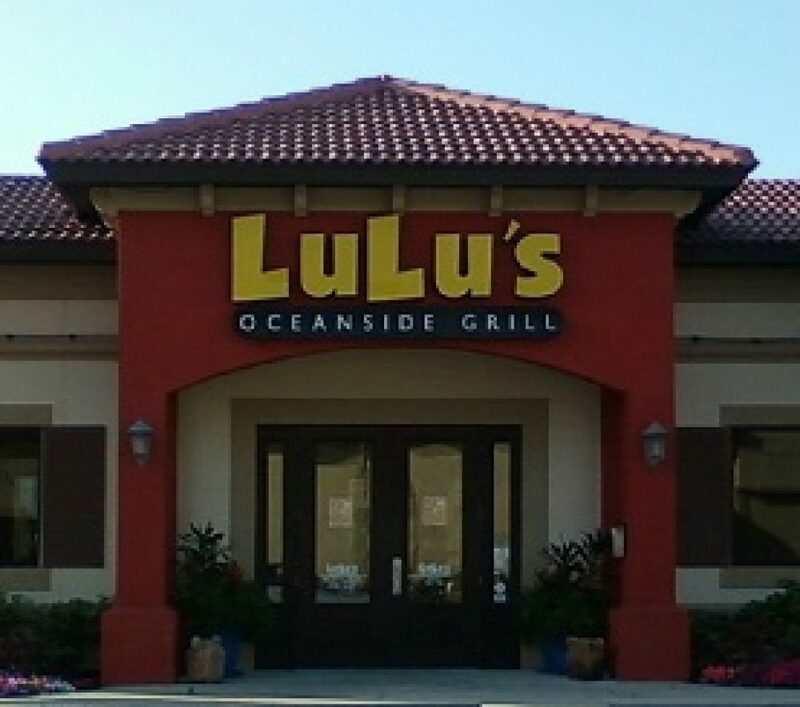 Coastal Cuisine From Around The World! Pick A Coast . . . We’ll Take You There! Stop in and try something NEW!! !